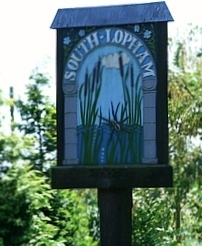 A Note for Your Diary: The Lophams’ Society are preparing the questions for THE SPRING QUIZ which will take place at the Village Hall on the 27th March 2015. Admission will be £6 per person and will include a cheese ploughmans supper. Maximum of six players per team per table can be booked in advance by telephoning Roy Clark on 01379 688408 or Granville Horan on 01379 640355.